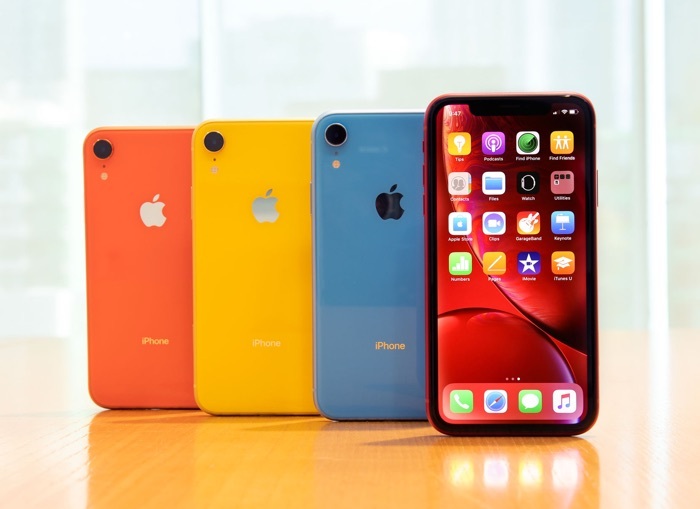 Apple is promoting its iPhone XR with a new trade in deal where you can get the handset for just £19.99 a month when you trade in an iPhone 7 Plus. You can also trade in a range of other iPhones to get similar deals. Apple is offering the handset over 24 months with interest free payments, they are also offering the iPhone XS with prices starting at £30.99 a month when you trade in your old iPhone. You can see a list of some of the trade in deals from Apple below. You can find out more information about Apple’s trade in monthly iPhone Deals over at Apple at the link below. These trade in deals are available in the Apple store and not online.